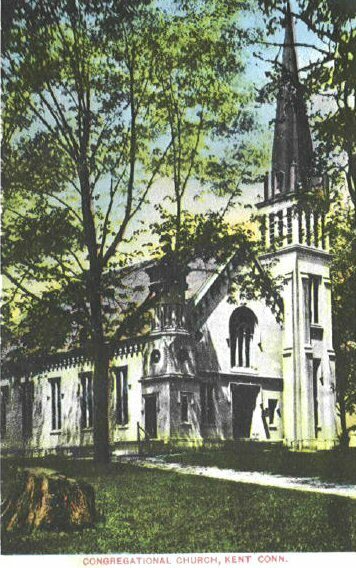 We are happy to announce the republication of this long out-of-print volume of local history and biography. 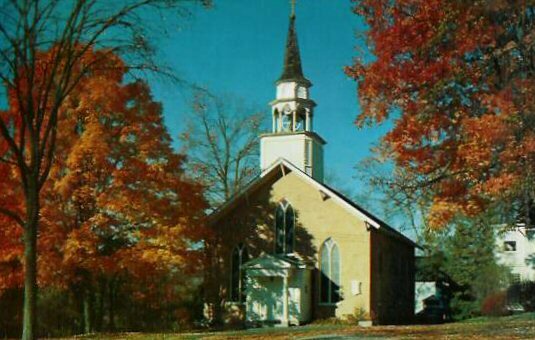 In 2005 we republished it as a CD-ROM, but now are making it available as a download. 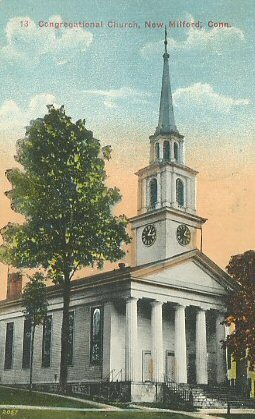 The download includes our new index of names, places, and institutions (there was no index in the original book). 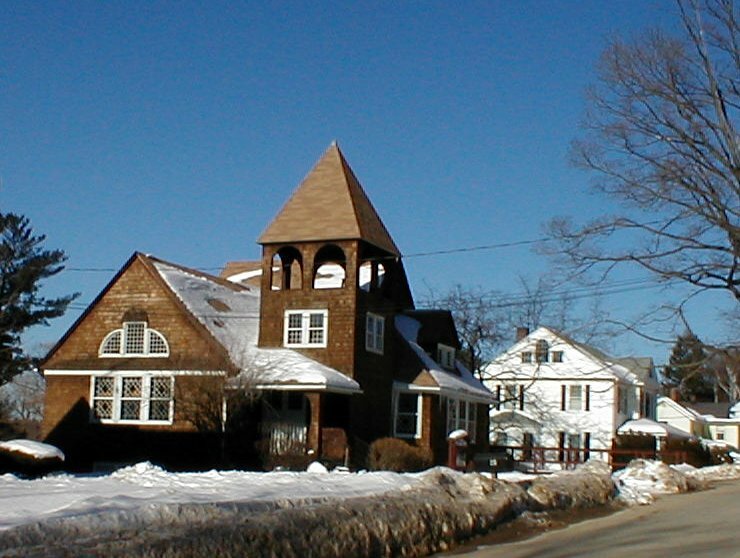 Just what is in Clergy of Litchfield County? 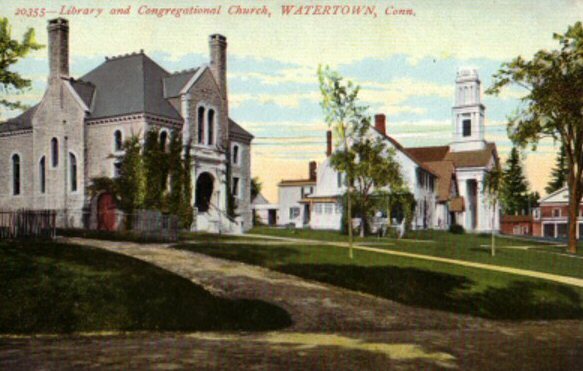 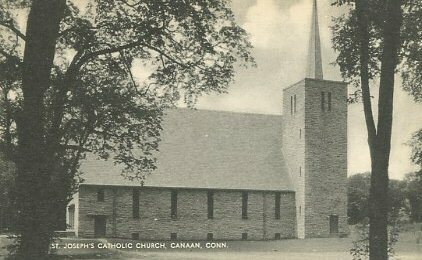 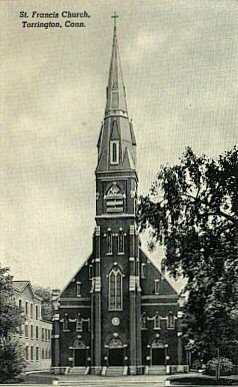 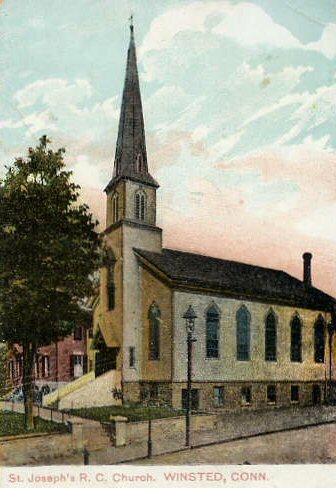 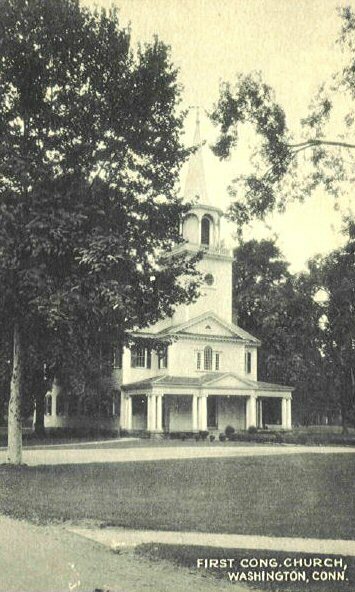 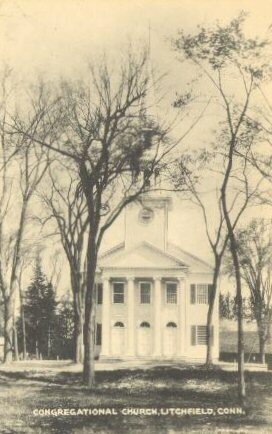 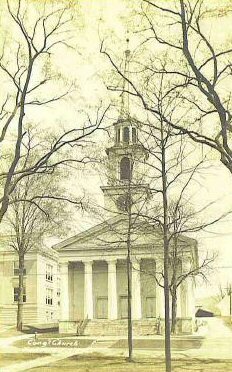 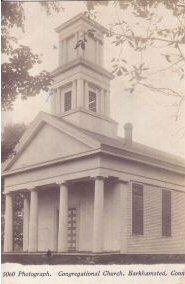 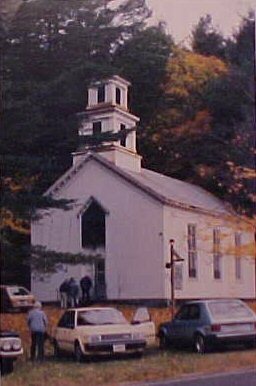 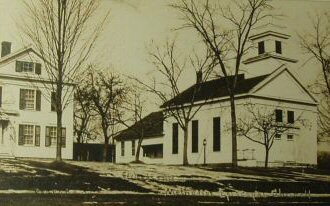 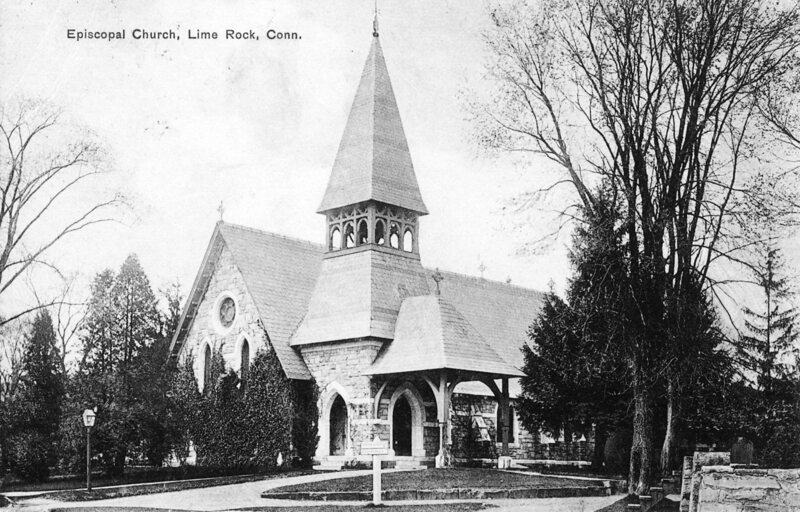 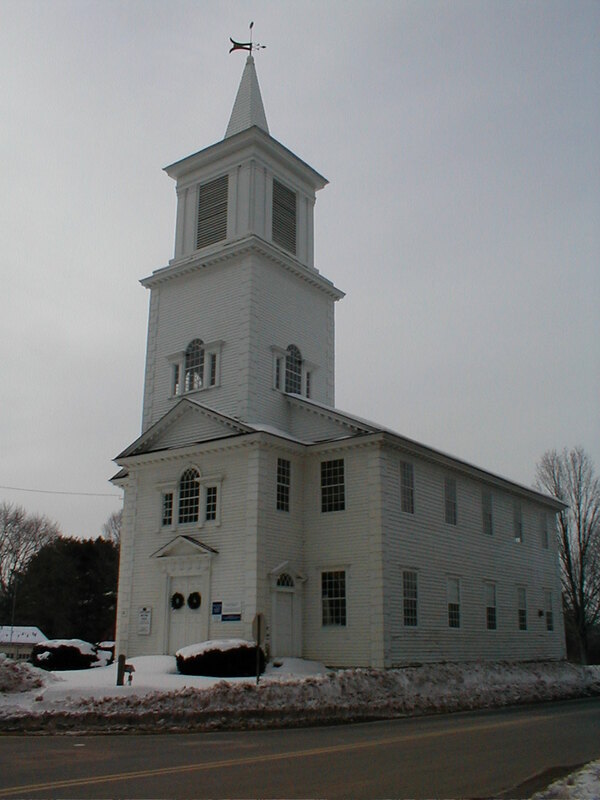 The book itself is a history of religion in Litchfield County, Connecticut, consisting of around 245 pages of text and provides an insider's view of church history (Goodenough was a Congregational clergyman), with emphasis on the Congregational Church, in Litchfield County since its beginnings. 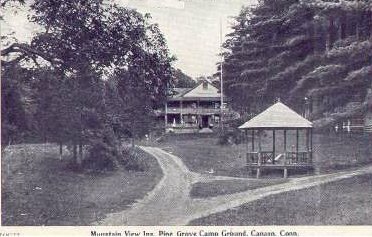 The author's vantage point, early in the 20th Century, is close enough to the early days to be able to capture what life must have been like back then, yet is also far enough from today to represent a point in time that is long gone. 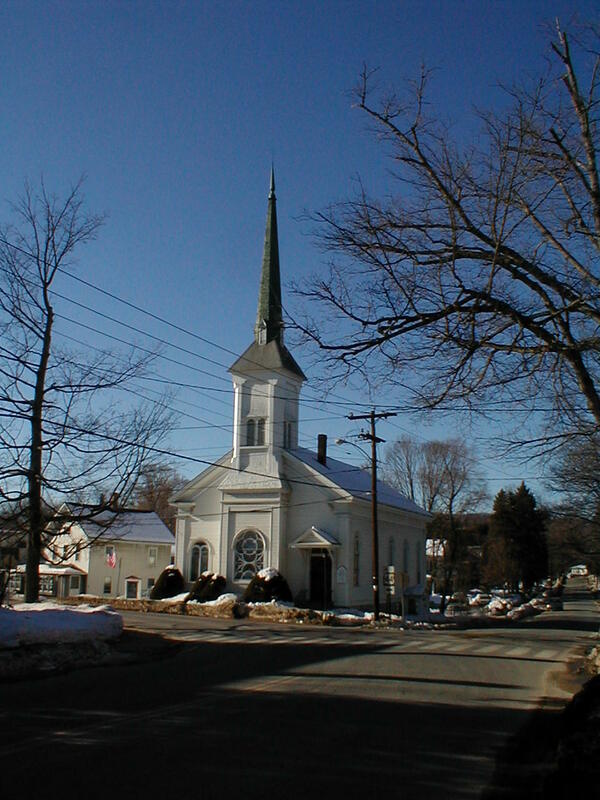 Clergy of Litchfield County is NOT a religious tract. 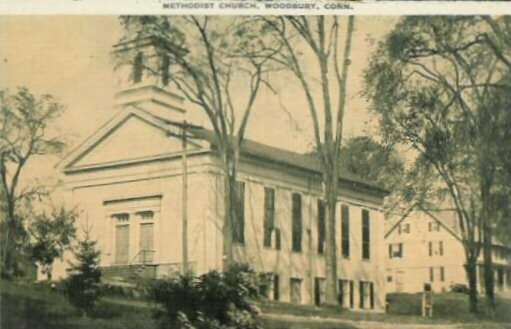 Although Goodenough was a clergyman, for the most part he seems to have been quite able to step aside from the pulpit and see religion in Litchfield County in a historical perspective. 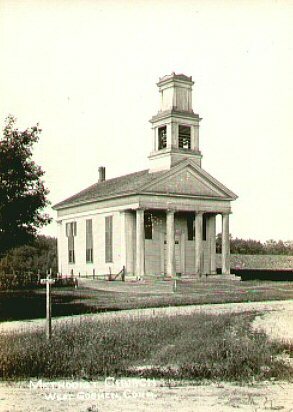 The author clearly does have a high opinion of those who pursued his profession, particularly those who pursued it in the Congregational Church. 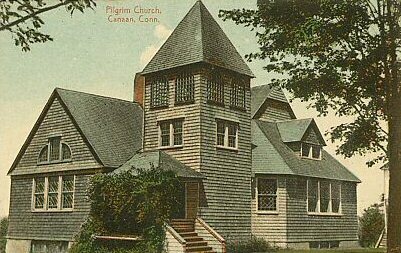 Those historical Congregational clergy who happened to see fine points of doctrine more or less the same way he did get the most coverage; others receive less. 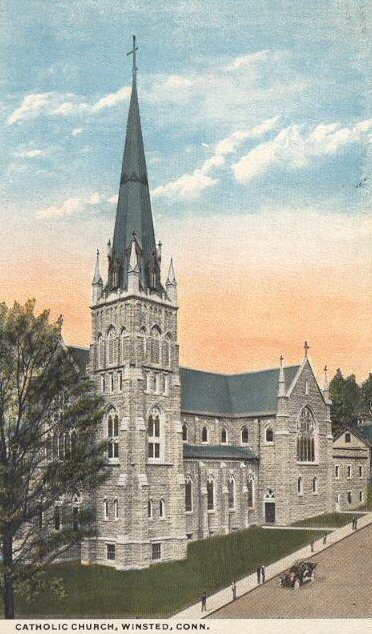 The author is quite discreet with regard to deficiencies other clergy may have had. 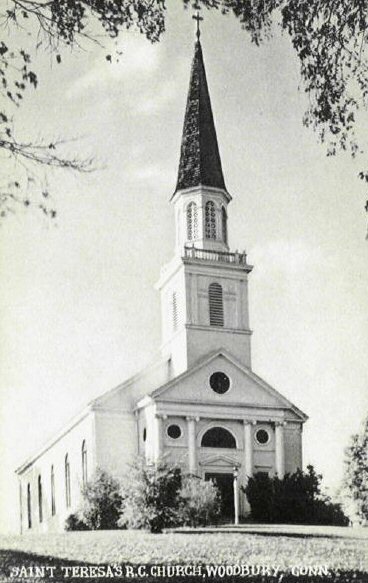 As well as many detailed biographies, he includes a 38 page historical appendix listing chronologically the Congregational clergy in each church, as well as "ministers raised up" -- or clergy who were seen as having come from that particular church. 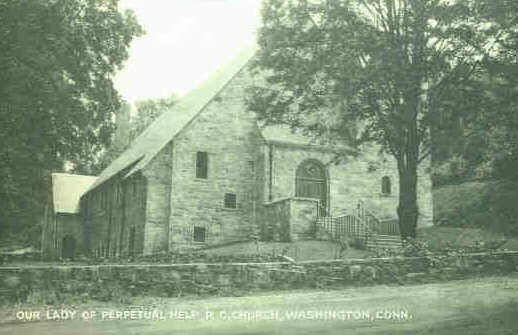 He (wisely) hands over 43 pages to an Episcopal clergyman for a discussion of the history of the Episcopal Church in Litchfield County. 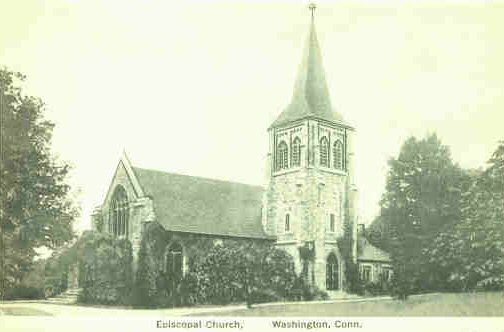 This is a strong chapter, with a summary history of the Episcopal Church followed by histories of all the Episcopal parishes in the county at that time. 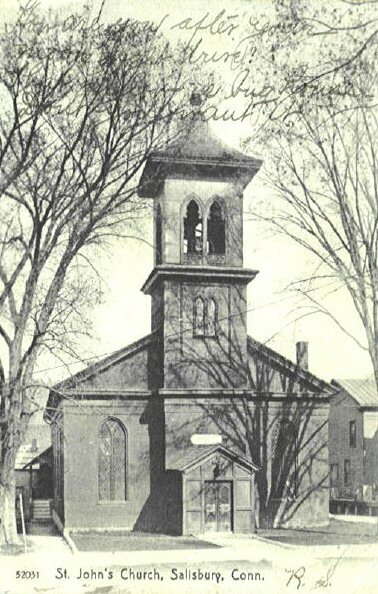 The parish histories include names and dates for rectors and priests-in-charge, as well as considerable added historical information for some parishes. 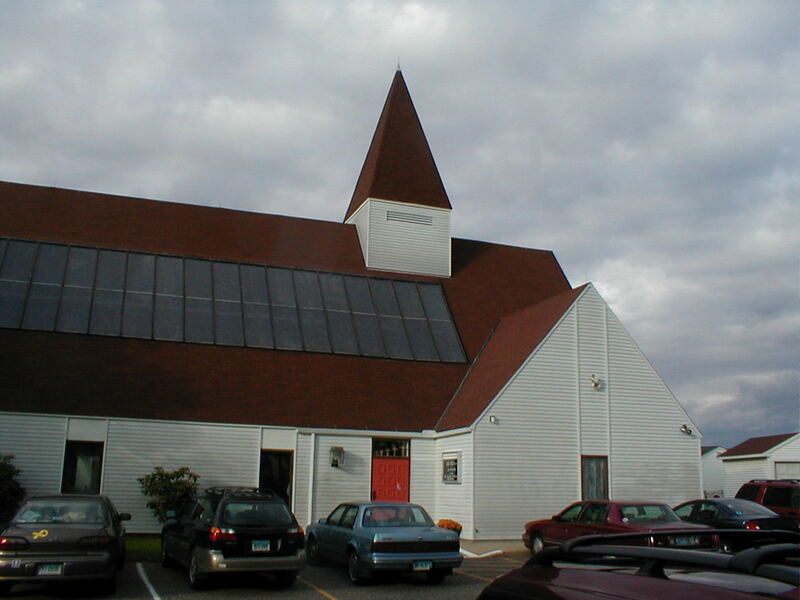 Other religions sadly do not fare as well. 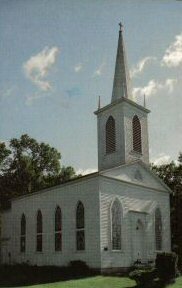 The Baptists get six pages, the Methodists nine (including a multi-page list of circuit riders, settled clergy, and Presiding Elders). 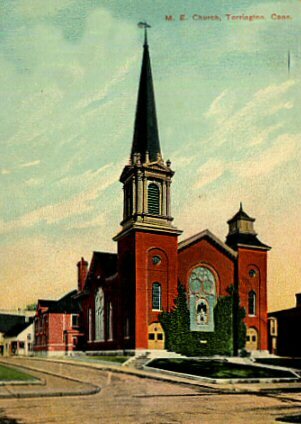 Other denominations, such as Adventists and the Salvation Army, are included only via occasional mention in the text. 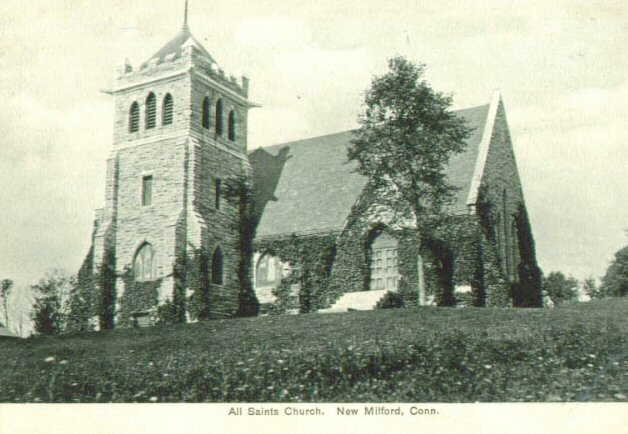 The author's consignment of Roman Catholics -- probably at very least 40% of the population of Litchfield County in the early 1900s -- to the "all others" category is probably the most serious defect of the book as a work of history -- but this treatment is a reflection of history in itself. 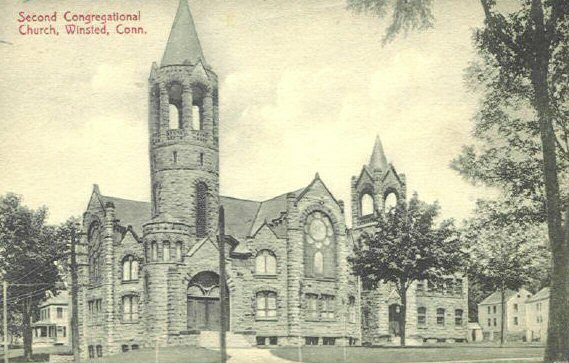 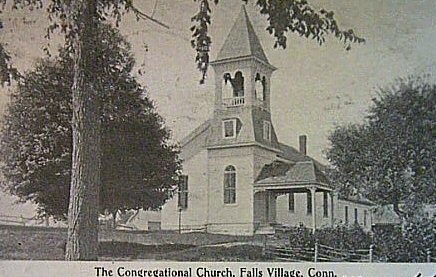 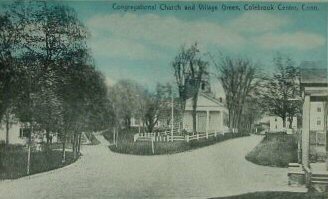 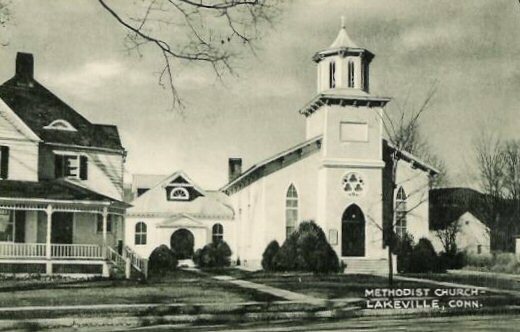 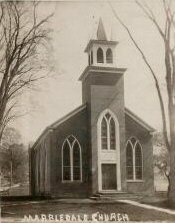 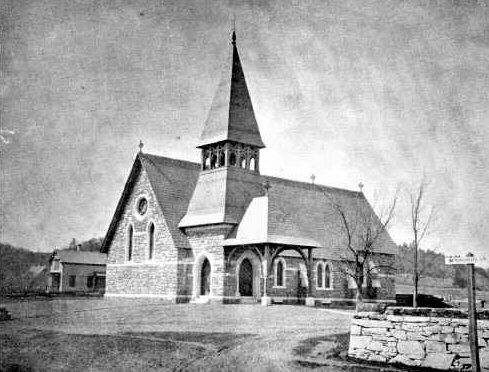 As well, there is only limited coverage of the foreign-language Congregational churches, a feature of that historical period in Litchfield County as immigrant workers founded congregations near the factories that employed them. 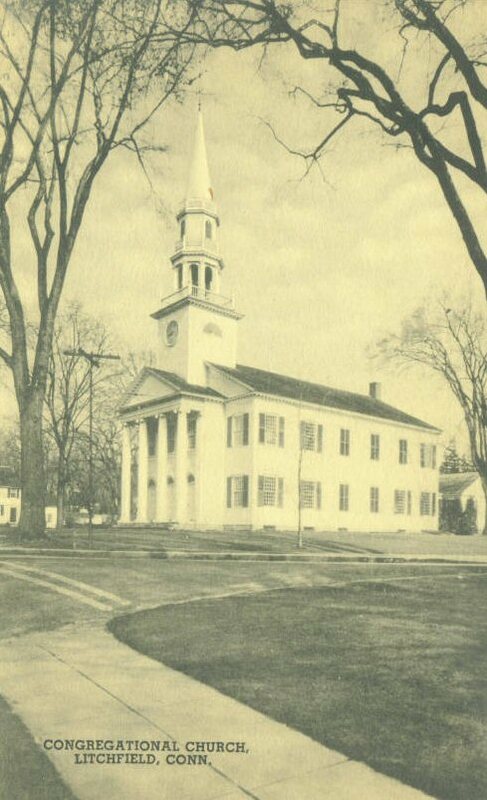 We have compiled a 30 page index of Clergy of Litchfield County, as there was no index in the original. 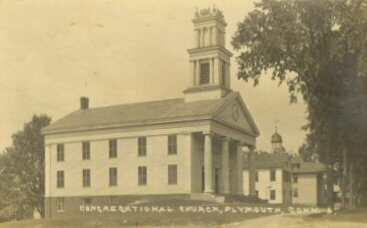 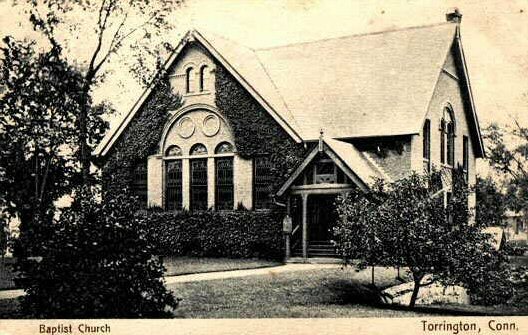 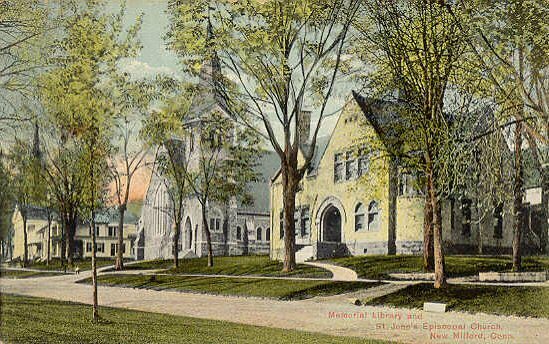 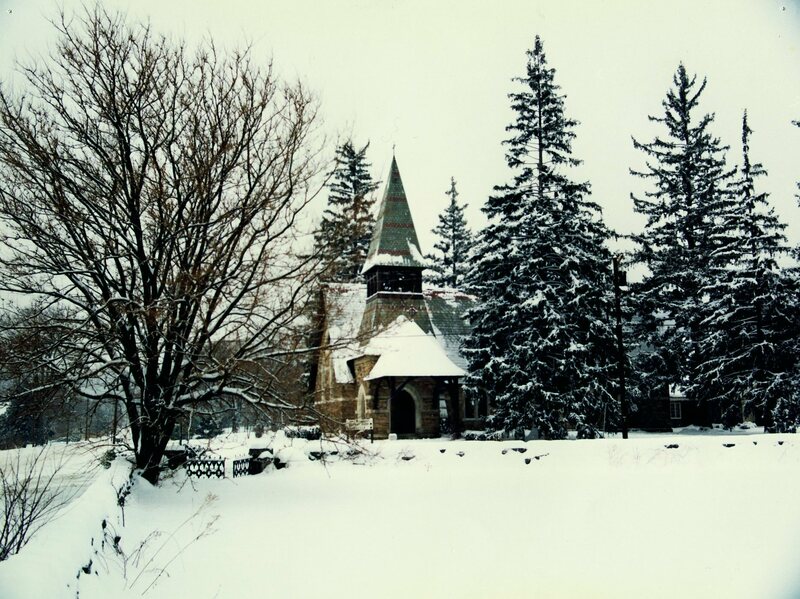 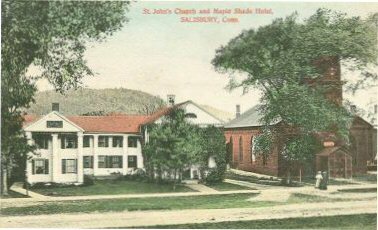 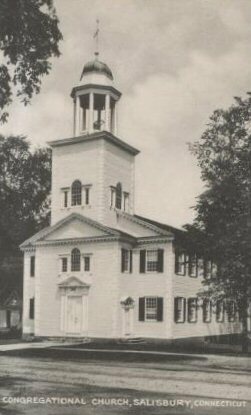 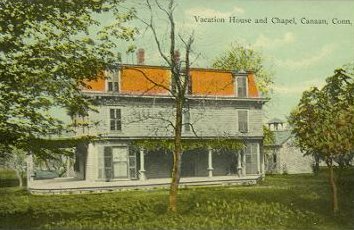 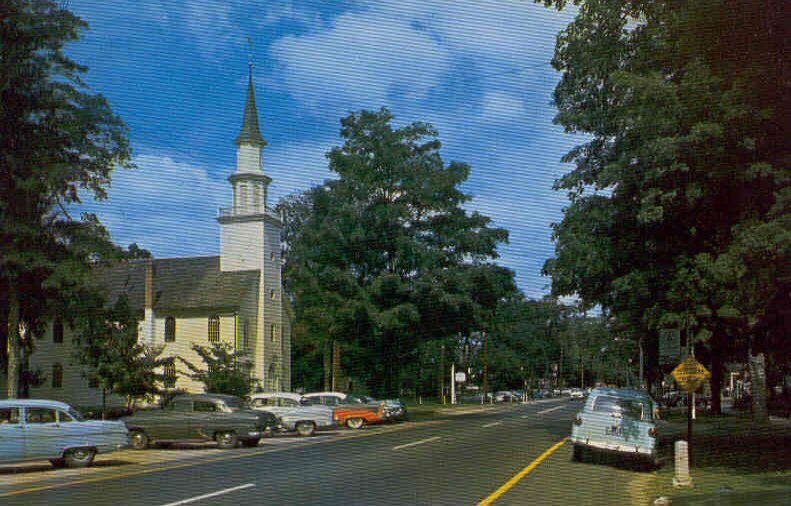 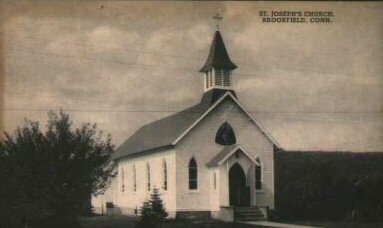 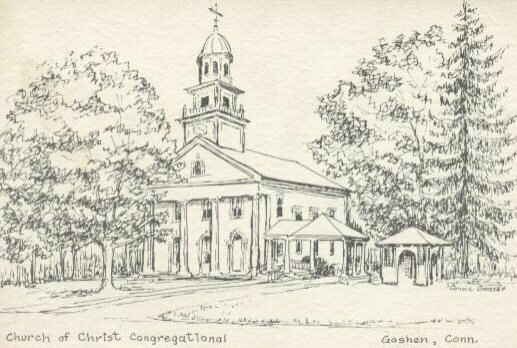 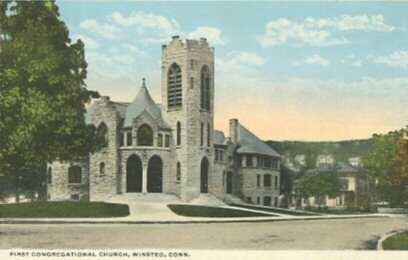 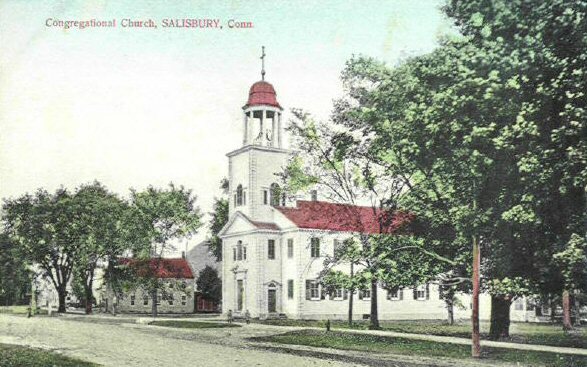 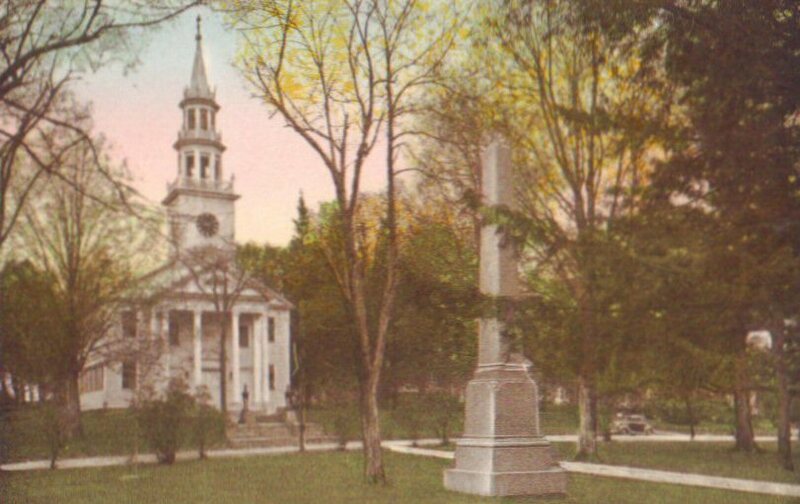 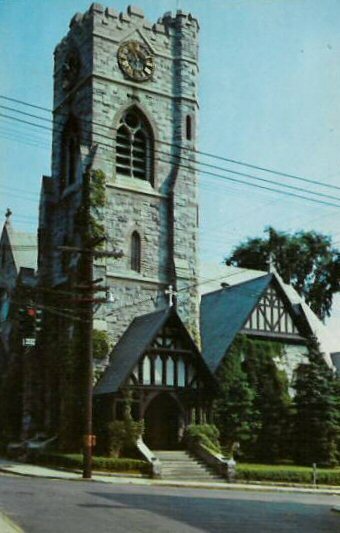 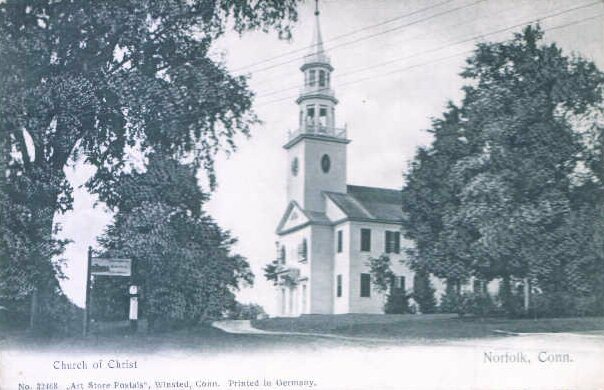 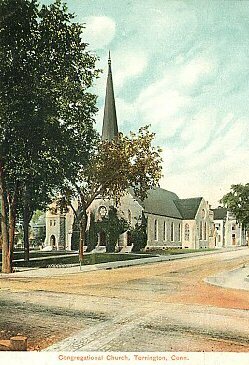 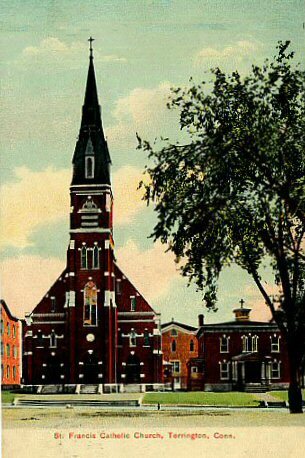 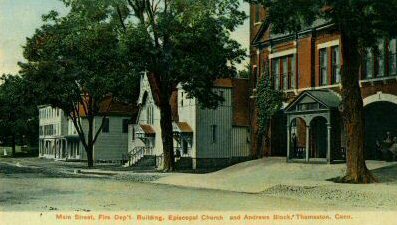 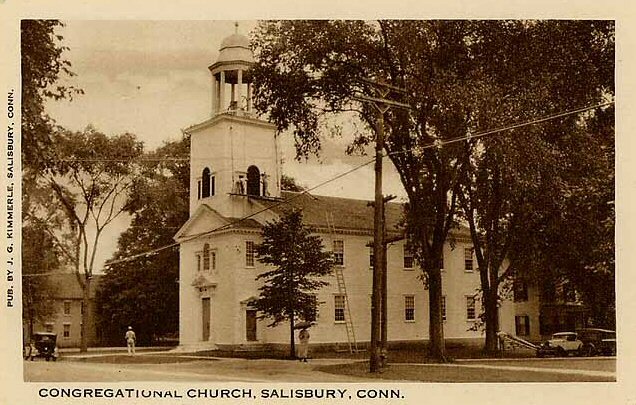 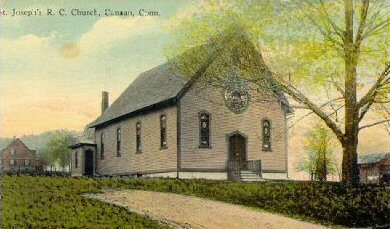 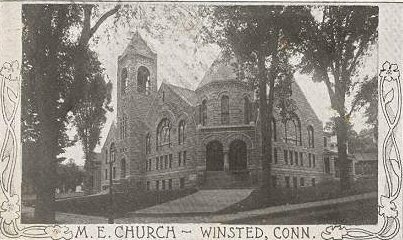 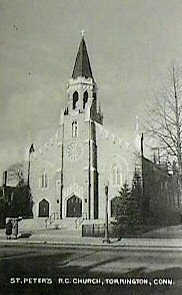 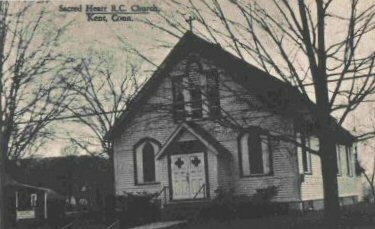 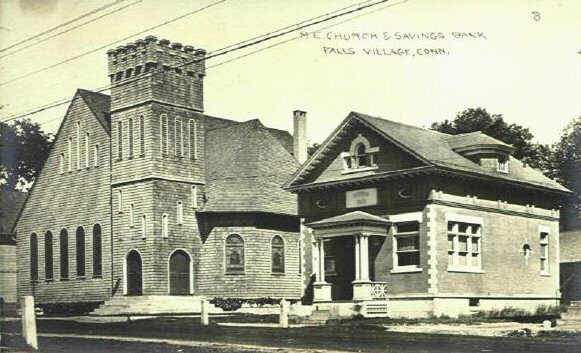 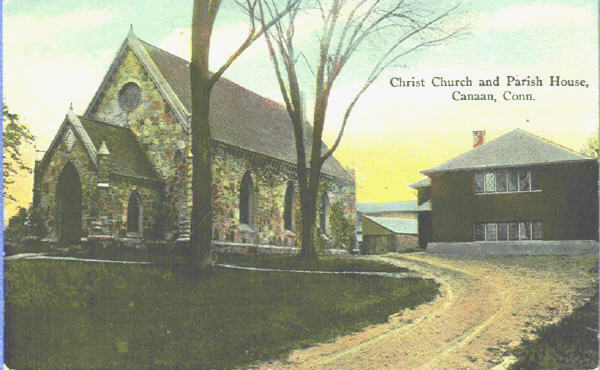 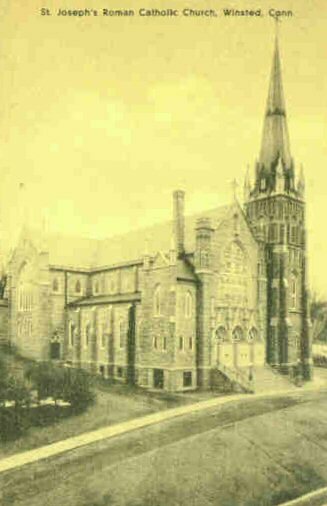 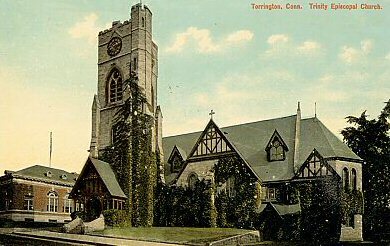 Originally included on our CD-ROM: Many photographs (both old and new) and postcards showing churches in Litchfield County, from our collection. 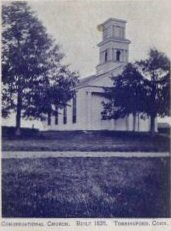 Churches shown include both those mentioned in the text and others. 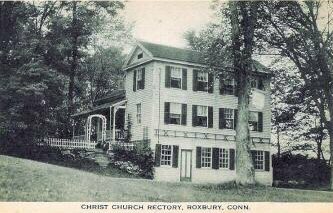 We are happy to provide you with an extract from the index we compiled of Clergy of Litchfield County. 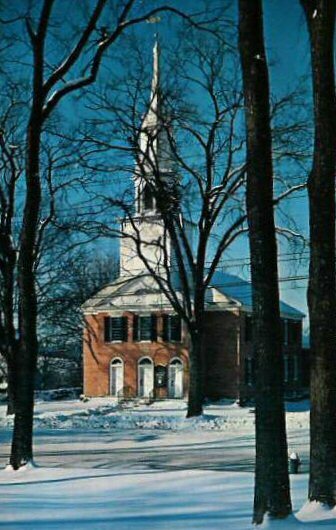 Because of the pagination of the original books, we have omitted page numbers from this list. 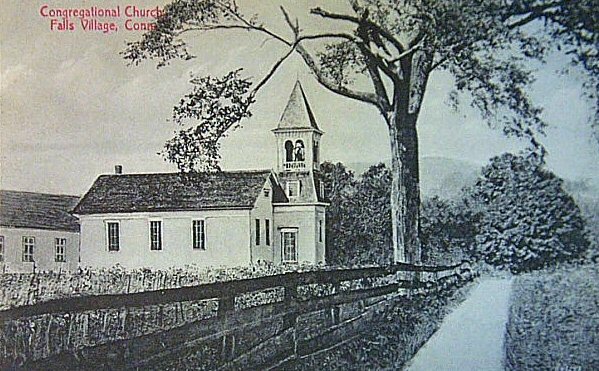 We have also somewhat condensed this list, omitting such entries as names of books written by the Litchfield County clergy "back then". 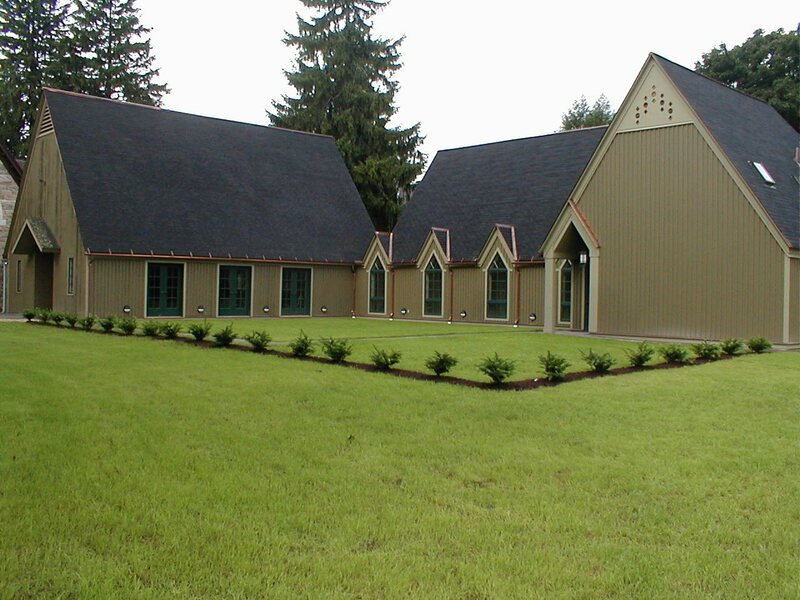 We hope that you will find this list helpful! 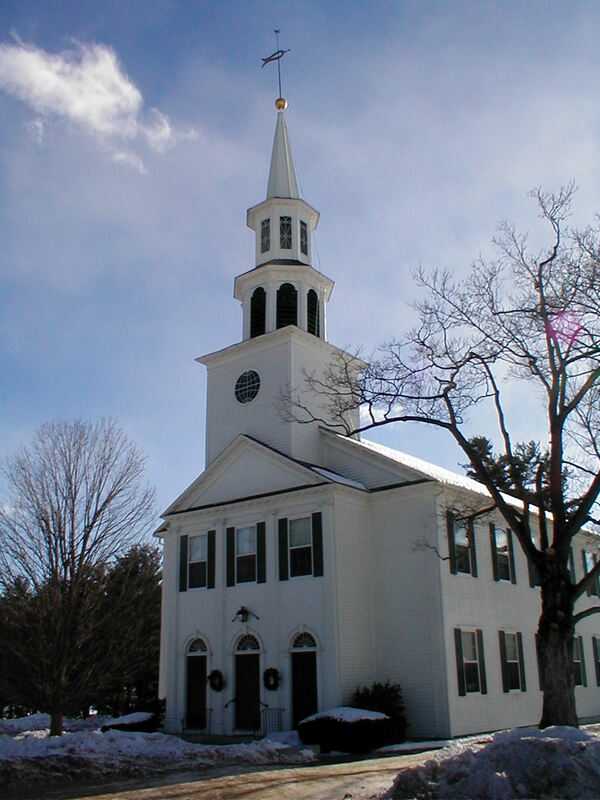 to open the PDF file containing the names found in Clergy of Litchfield County. 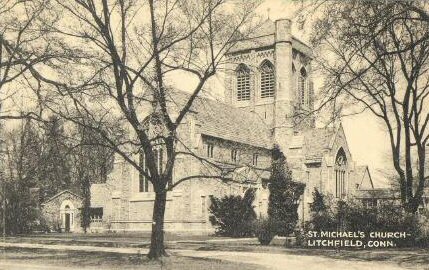 --The Lure of the Litchfield Hills - Volume III, no. 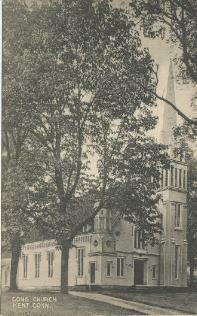 2, August 1931. 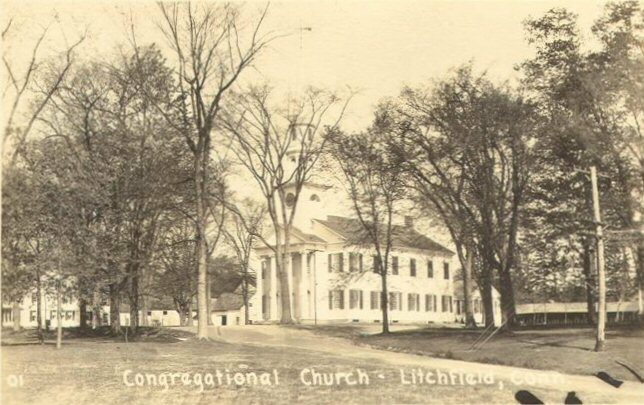 During the early 1930s, an organization called the Litchfield Hills Federation published several issues of The Lure of the Litchfield Hills, and we can wonder today whether these promotional magazines in the beginnings of the Great Depression played a role in mitigating its effects in the area, or whether it was money wasted. 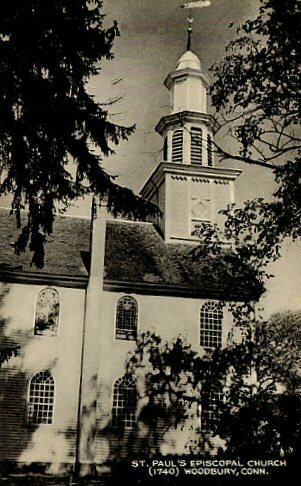 Perhaps wasted is not the right word, because if nothing else, the magazine brings us a flavor of those bygone years. 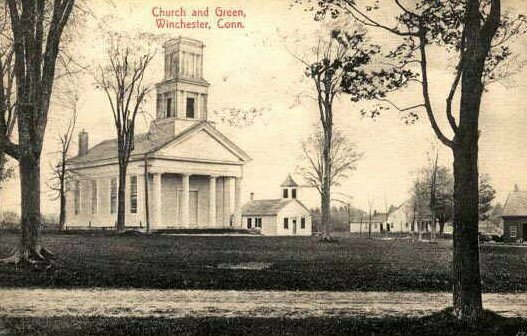 The photography was good, the writing was in the style of the time but still informative, and the advertisements give a fairly clear picture of what life in the Litchfield Hills was like back then. 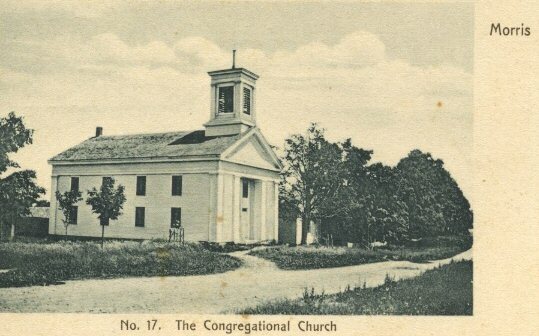 Each issue covered different topics, and, as we get our hands on other numbers we will bring them to you. 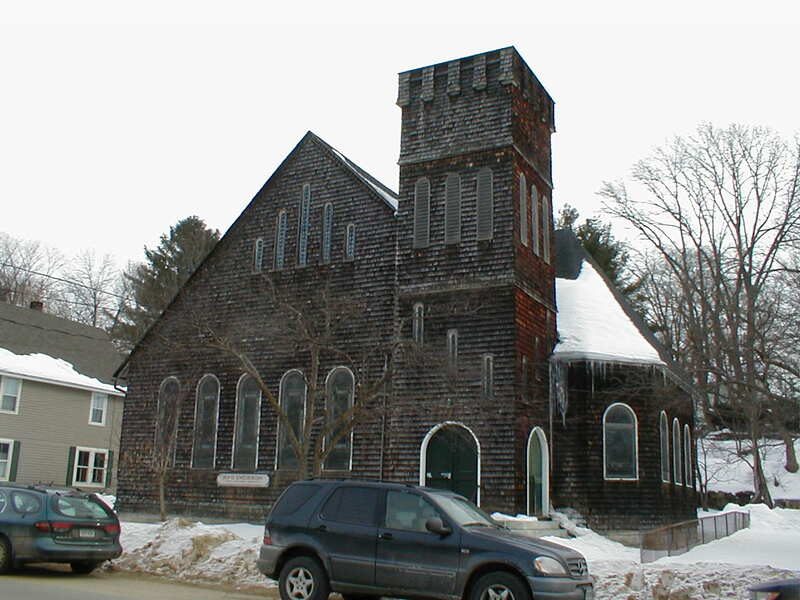 This one notably included a biographical article on one John Pierpont (a preacher and poet). 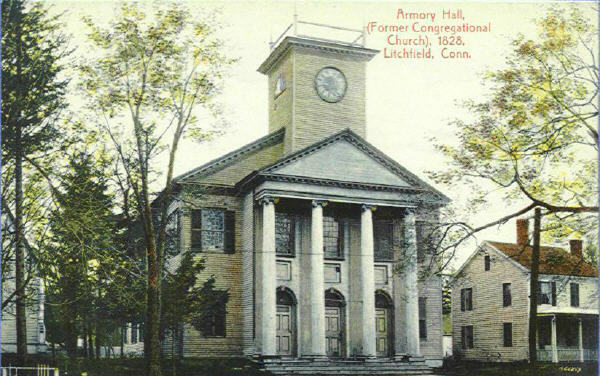 See our Litchfield County page for more information.